Dr Ellen Moon is a lecturer in environmental engineering at Deakin University. Her research focuses on developing sustainable remediation strategies for land and water contaminated with heavy metals. Her work combines fieldwork, lab work and synchrotron-based analyses to understand the molecular-scale processes that ultimately control the way heavy metals move through the environment. Ellen received her PhD from the University of Southampton (UK) in 2012. 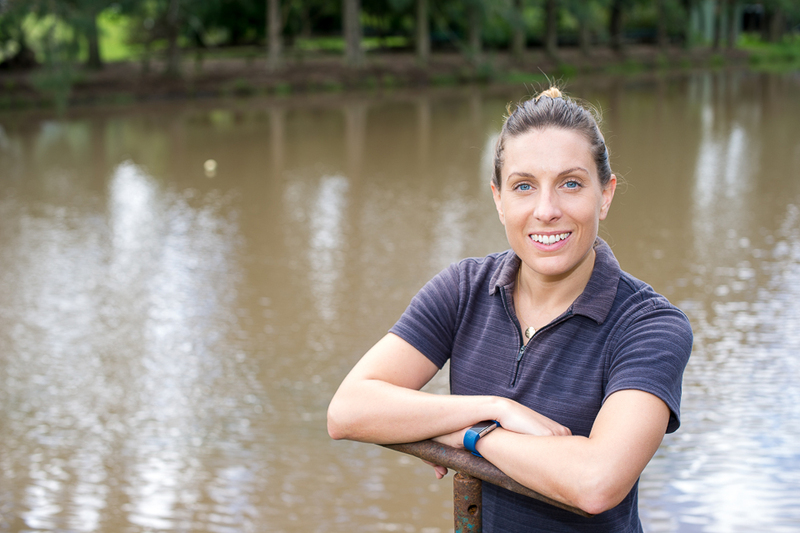 She moved to Australia in 2011 and since then has worked in both industry and academia, on a range of projects including the environmental sustainability of industrial processes and the resilience of remediated landscapes to climate change. She has also been involved in national scientific policy design related to waste management. In 2017, Ellen travelled to Antarctica to participate in Homeward Bound, a ground-breaking leadership, strategy and science communication initiative for women in science. She uses her experiences in Antarctica to engage young people in the importance of STEM-based careers for tackling current and future global challenges. Ellen is a proud advocate for women in STEM and strives to make science & engineering more accessible to young women.